Cardi B talked about the positive changes that have been happening in Hollywood following the Harvey Weinstein scandal and the birth of the #MeToo and Time’s Up movements. 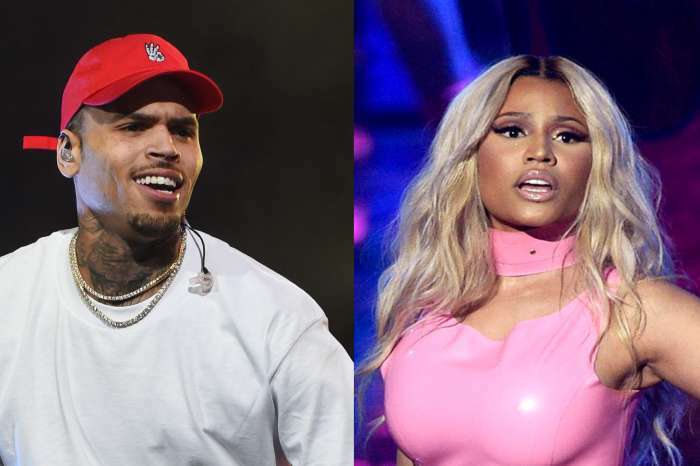 While the rapper had only good things to say about it, she stated that she’d really like to see the wave of equality spread through the hip-hop industry as well. The former stripper also said women who earn their living by using their sexuality should receive as much respect as anybody else. 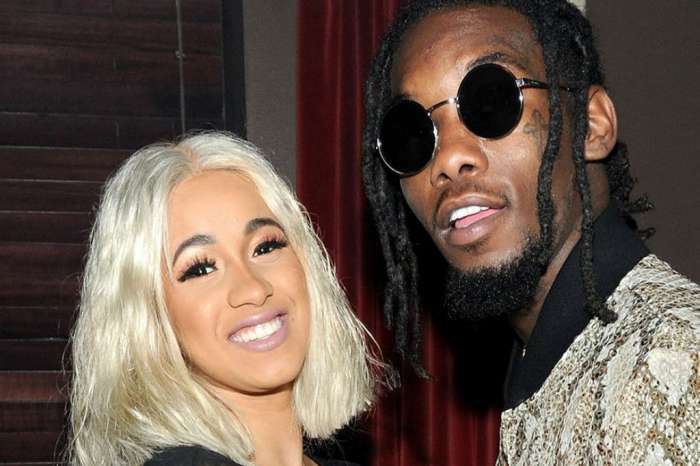 Cardi went on to claim that she is not sure the men who support the movement are genuine about it. 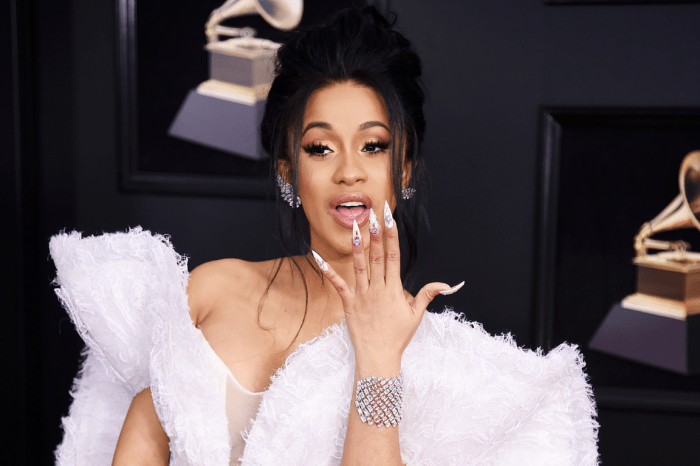 Not too long ago, Cardi B also talked about her brand new life and newly acquired fame, admitting that although she has always dreamed about reaching success as a rapper, she was ‘a little bit happier’ before.